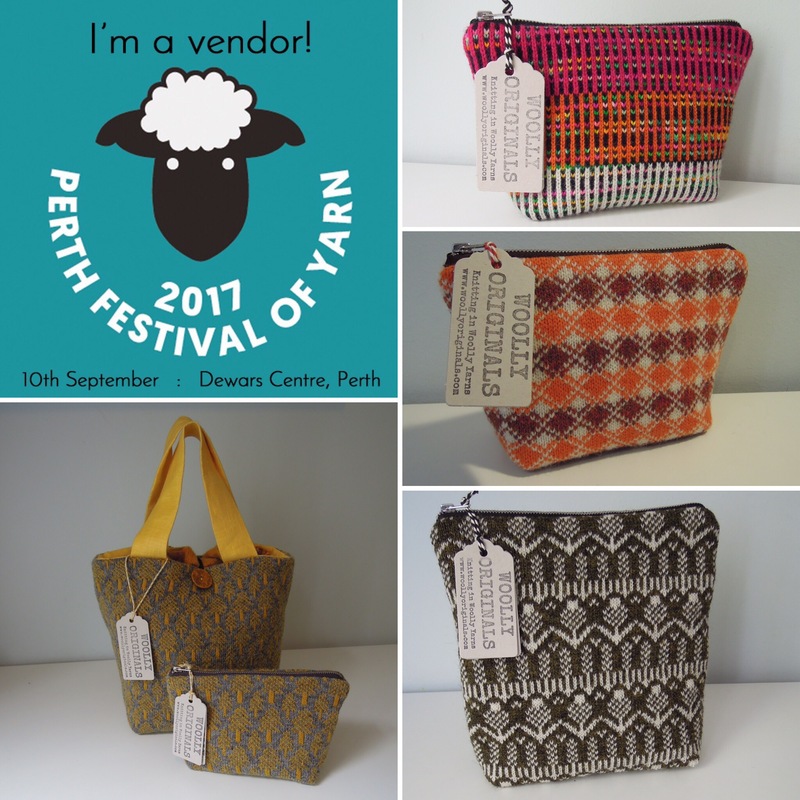 The Perth Festival of Yarn is taking place on Sunday 10th September at the Dewars Centre on Glover Street in Perth. Doors open at 11am until 5pm. Jo and I will be on stall 15 all day. If you’re coming along, pop over and say hello, and show us what you’re making/wearing/purchasing! We love chatting about knitting and crocheting! ← Argyll – A Pattern from the Seventies!